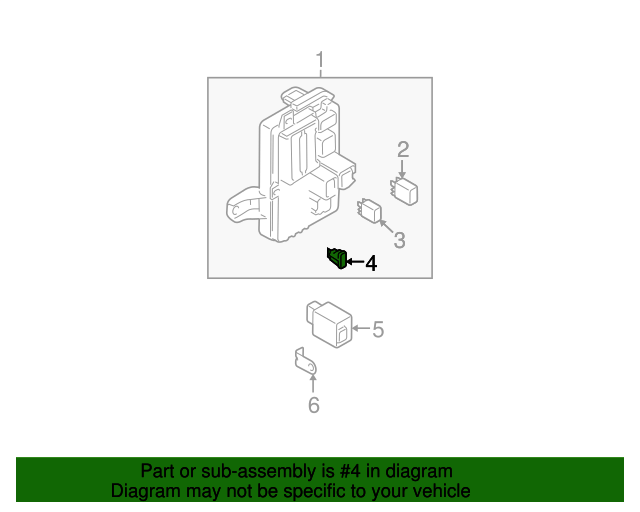 Without mazdaspeed6, fuse and relay, instrument panel, 5 amp. With mazdaspeed6, fuse and relay, engine compartment, 5 amp. 5a.